Several years ago Tim Johnson was the field manager for the Toronto Blue Jays. He was subsequently fired over some fabricated stories concerning his alleged time served in Viet Nam with the American forces. Regardless of that, I enjoyed a good relationship with Tim and he seemed pleased to have me around. When he'd pass me in the clubhouse, the dugout or in the "bowels of Skydome", now the Rogers Centre, he'd give me a couple of taps on my elbow without saying a word. His body language spoke volumes. Thanks for what you're doing with the guys! You are always welcome in my clubhouse! I was always encouraged by those "elbow taps". Of course he used words at times as well but the body language will never be forgotten. 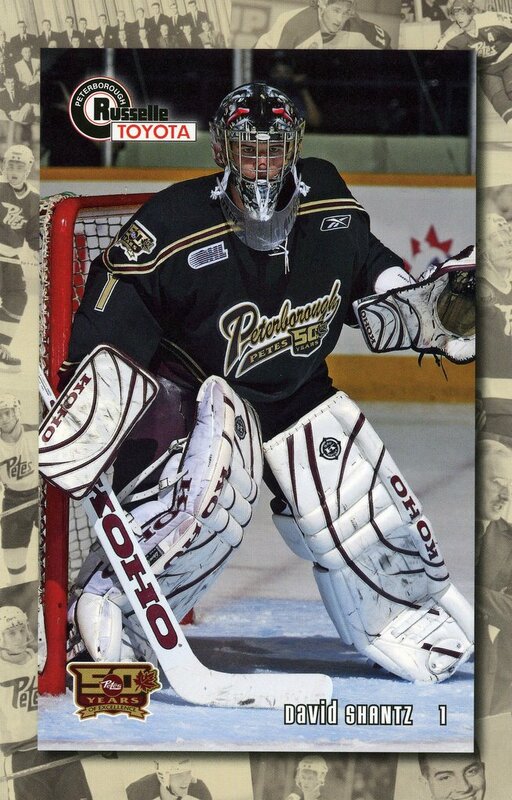 Recently I watched our Peterborough Petes play the Erie Otters. It was a terrible game in many ways. 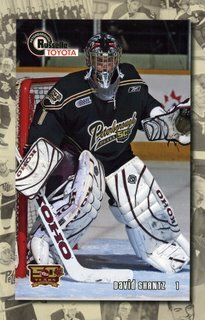 We fell behind 3-0 in the first period and I felt bad for David Shantz, the Petes' goaltender. Some "soft" goals went in. The officiating left much to be desired and there wasn't much "flow" to the game at all. Fortunately we pulled out a 6-5 overtime win and David played well in the 2nd and 3rd periods and overtime. We'll get that one back! Don't get down on yourself! How about you? What messages does your body language convey! Does it positively reinforce others? Encouragement is vital these days! Let's encourage others any way we can. Positive comments or, yes, even body language!